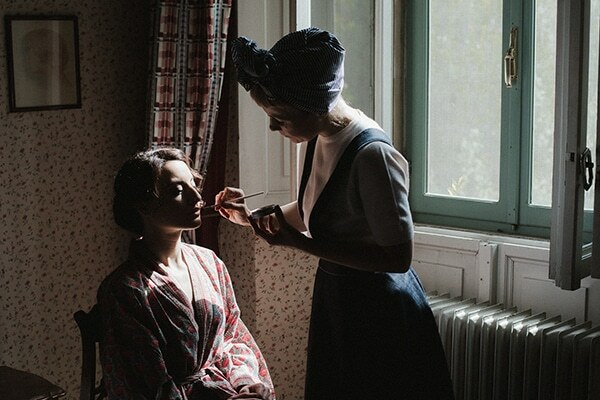 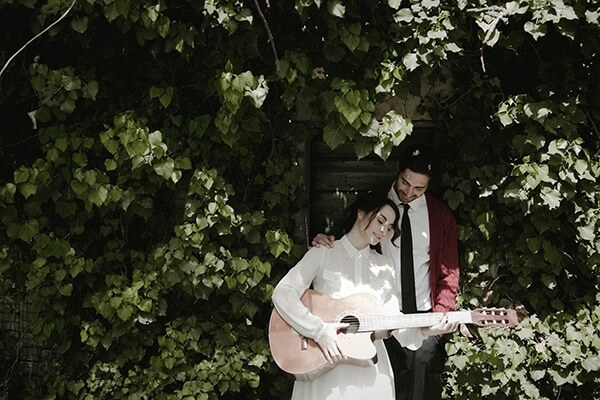 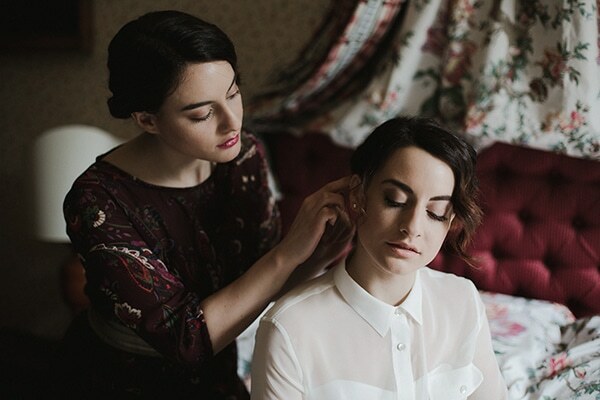 Today we’re sharing with you a unique photoshoot that will transport you back in time! 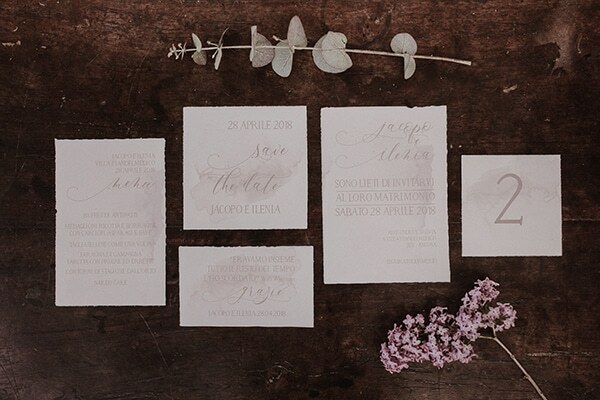 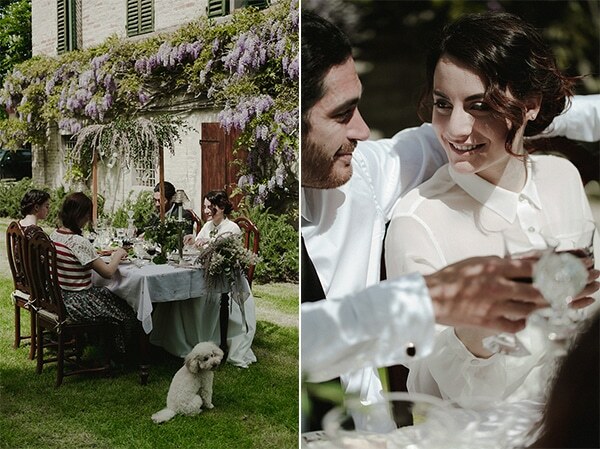 The aim of this shoot was to enhance the beauty of a 1500’s Villa in the heart of central Italy, Le Marche region. 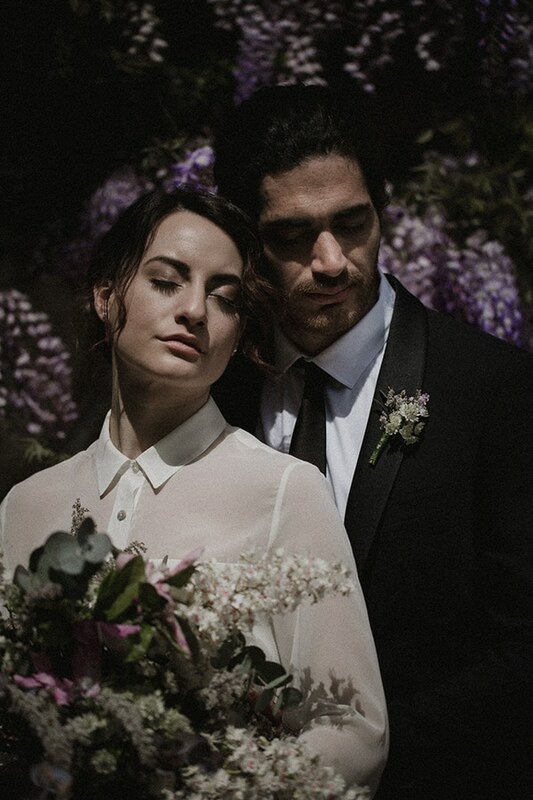 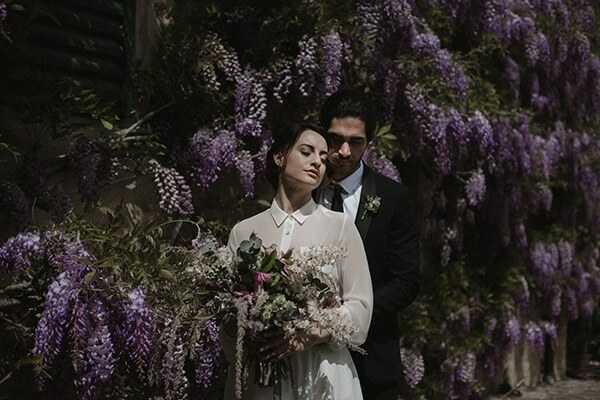 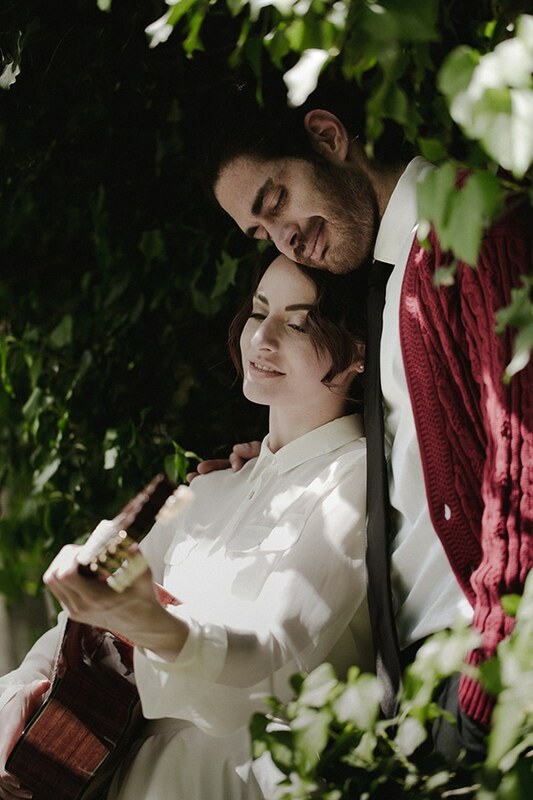 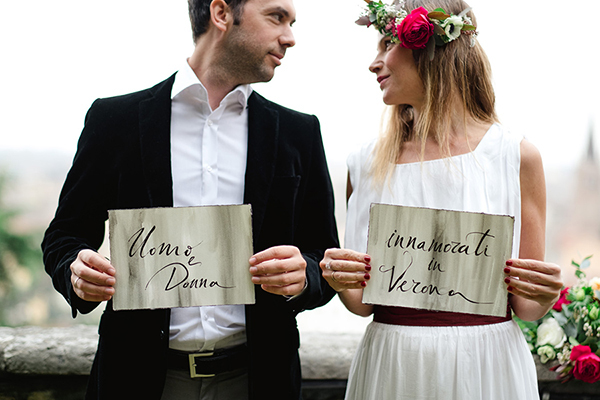 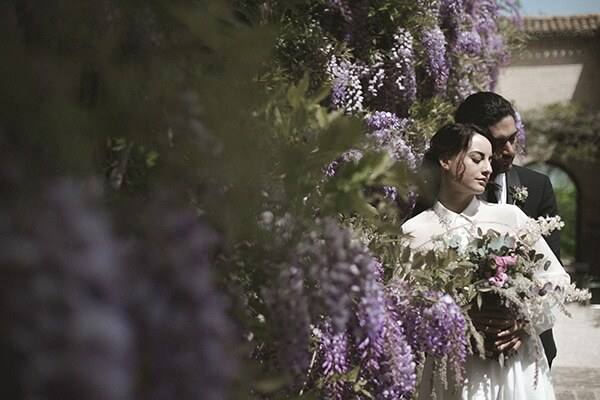 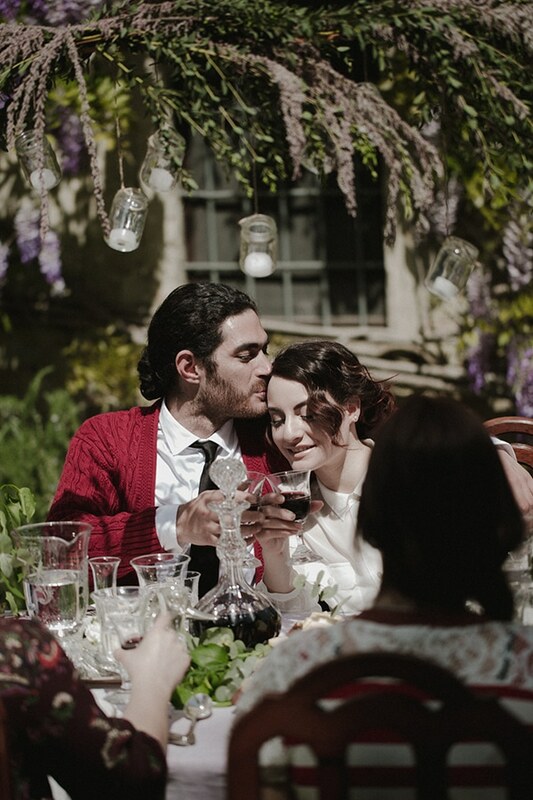 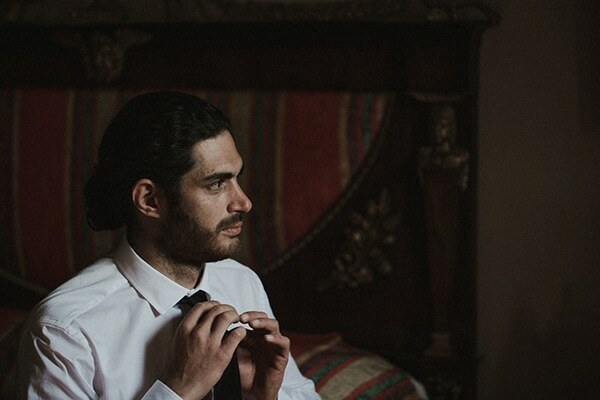 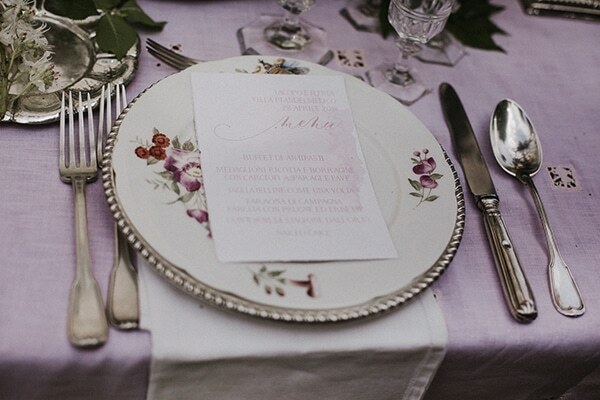 The protagonists of this amazing photoshoot had the ideal style for a wedding shoot like this one… elegant yet romantic! 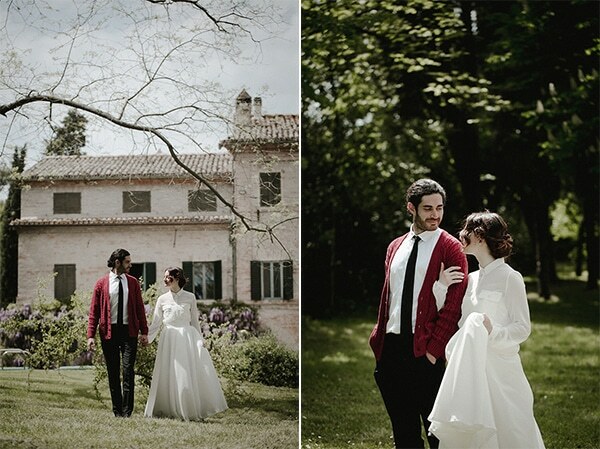 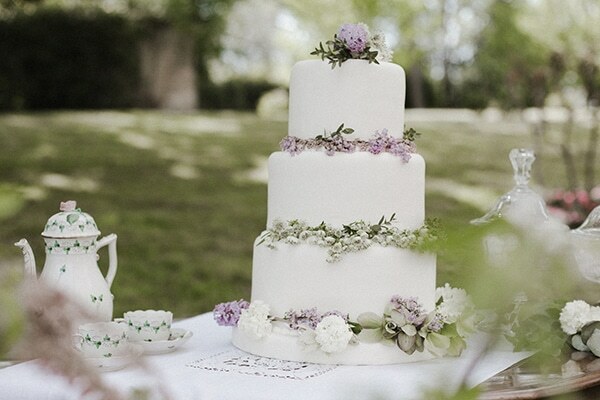 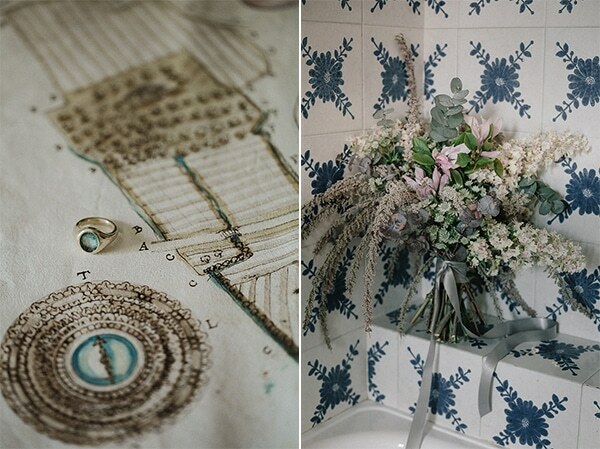 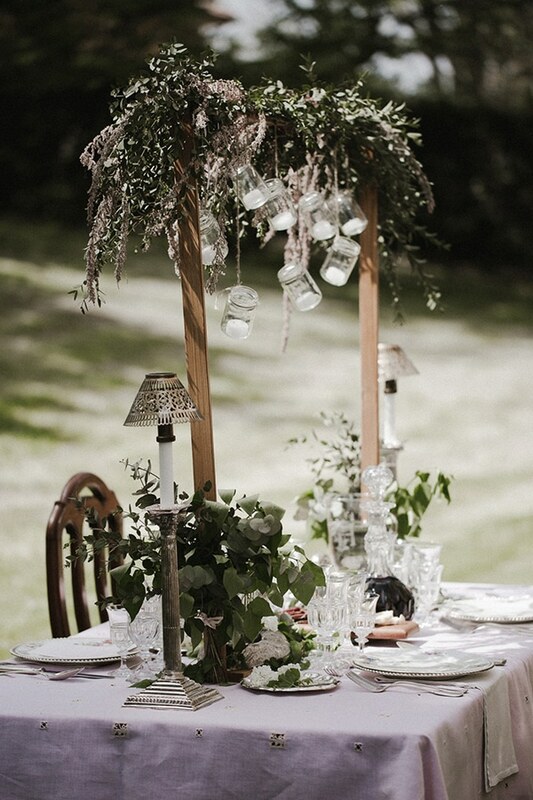 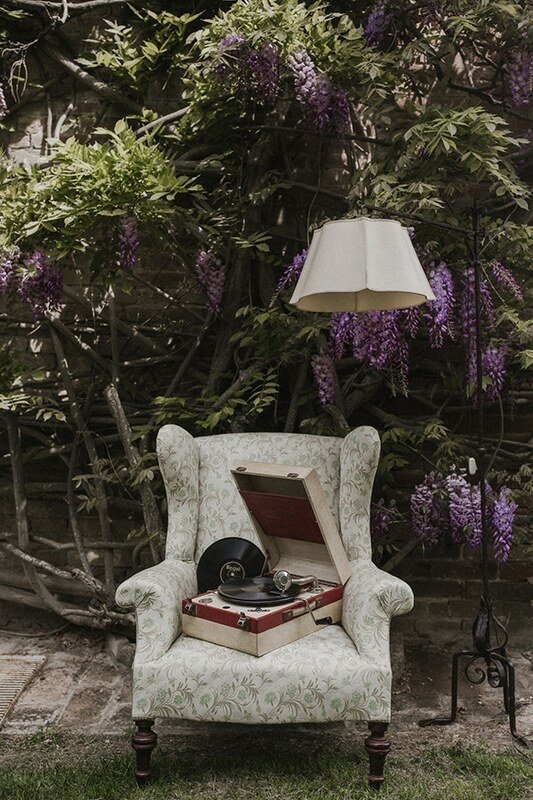 The villa was the perfect venue because of its lush garden, its ancient walls, ceilings and vintage furniture. 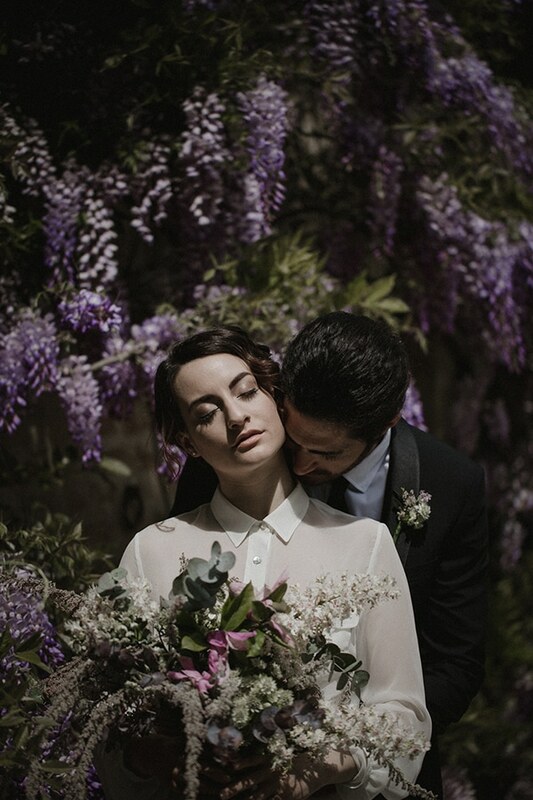 You won’t want to miss a single image from this shoot, captured perfectly by Francesca Francesca!